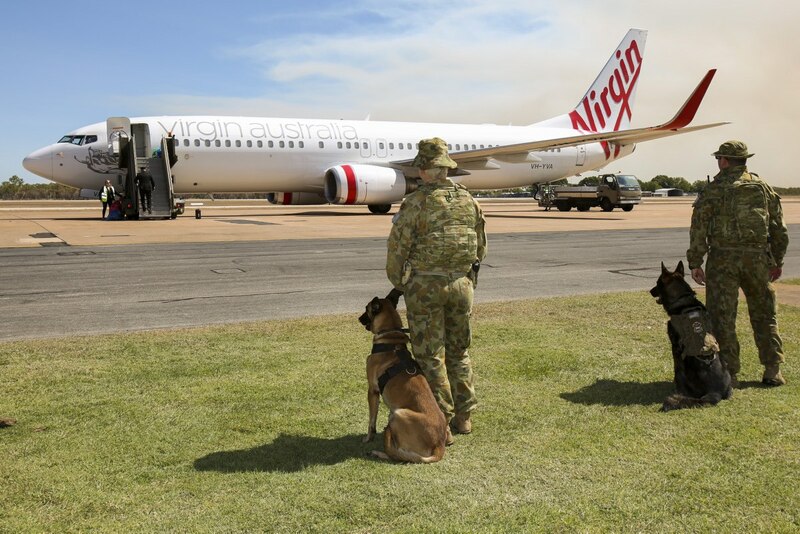 Virgin Australia chief executive John Borghetti says he is pleased the airline’s announcement earlier this week to recognise veterans has opened up a national conversation about how best to support former Australian Defence Force (ADF) personnel. They would receive these benefits by showing either a card or lapel pin being rolled out to the 300,000 ADF veterans by the federal government. While welcomed by a number of federal government ministers, it drew criticism from groups such as the Australia Defence Association (ADA). Veterans also took to social media to question the need for such measures. On Monday, Virgin Australia said it would consult further with the community and its staff on the matter, “mindful of the response” that the announcement had received. 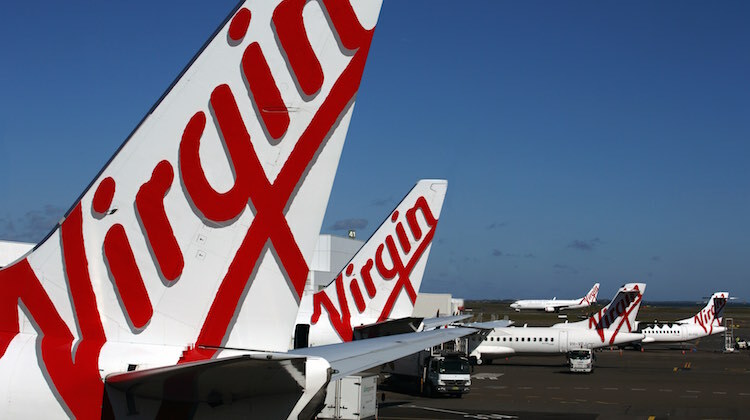 Borghetti told reporters after the Virgin Australia annual general meeting in Brisbane on Wednesday it was right for the airline to take a step back and “re-look at this”. “This was a genuine initiative to recognise some people that I think should be recognised,” Borghetti said. Borghetti said the offer of priority boarding for veterans was intended to be optional, while reports of on-board recognition were overblown. “There was never any intent to identify individuals and that’s I think where it got away a little,” Borghetti said. “It even had us saluting armed forces people as they were walking on the plane, which is clearly ludicrous. He really is oblivious to his downfalls isn’t he… He needs to go already. Delusions of grandeur……..and completely out of touch. How about you recognise Veterans by offering them a minimum Silver club membership, with a minimum level of points. Veterans do not want to be called out in public, but to be privately recognised is respectful. Having a call go out before every flight calling veterans to board first may make many feel uncomfortable, we did not serve for our ego’s, we served for our country, to keep this great nation free and to help others.